Do you suspect an issue with the exhaust system of your car? 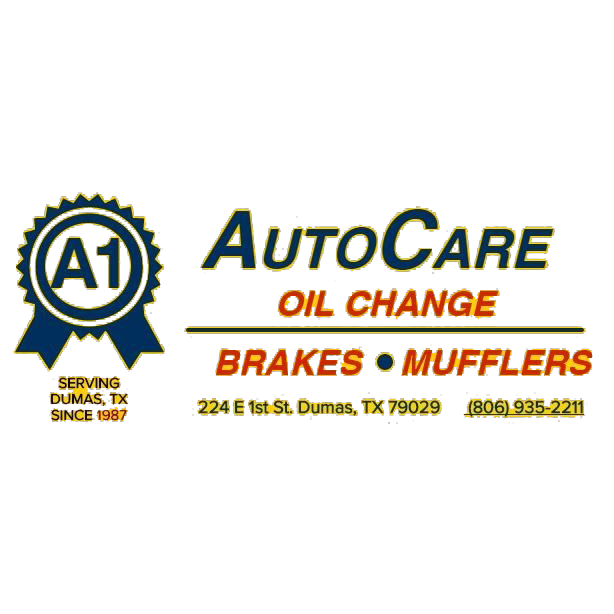 Get in touch with the professionals at A-1 Auto Care Inc for all your exhaust system repair needs. Extend the life of your vehicle with regular oil changes and coolant flushes at our shop. All our work is guaranteed. We also offer FREE brake inspections.